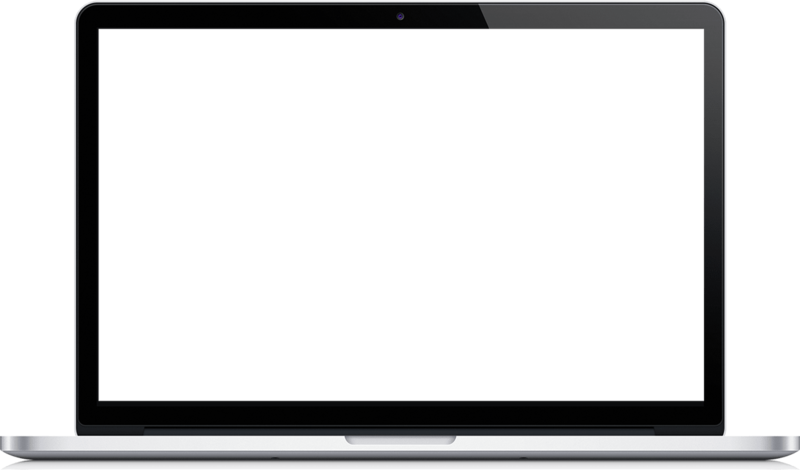 We’ve created a neutral and anonymous rating system that allows yacht crew to rate their individual yachts from the perspective of their working experiences. In this way, others searching for jobs can find a more exact fit as they too search for work. Hiderate isn’t about exposing owners or their lifestyles. Members simply rate aspects of their work experience on a scale of 1 to 5, with 1 being industry standard or just mediocre to 5 being totally awesome. The focus is on positivity – highlighting those aspects of each yacht that make the working experience enjoyable. The purpose, in short, is to match crewmembers with yachts that are best suited to each other. Until now, yacht crew have had to accept jobs on blind faith – simply taking a chance that they’re right for the yacht and vice versa - often finding that the job was misrepresented. 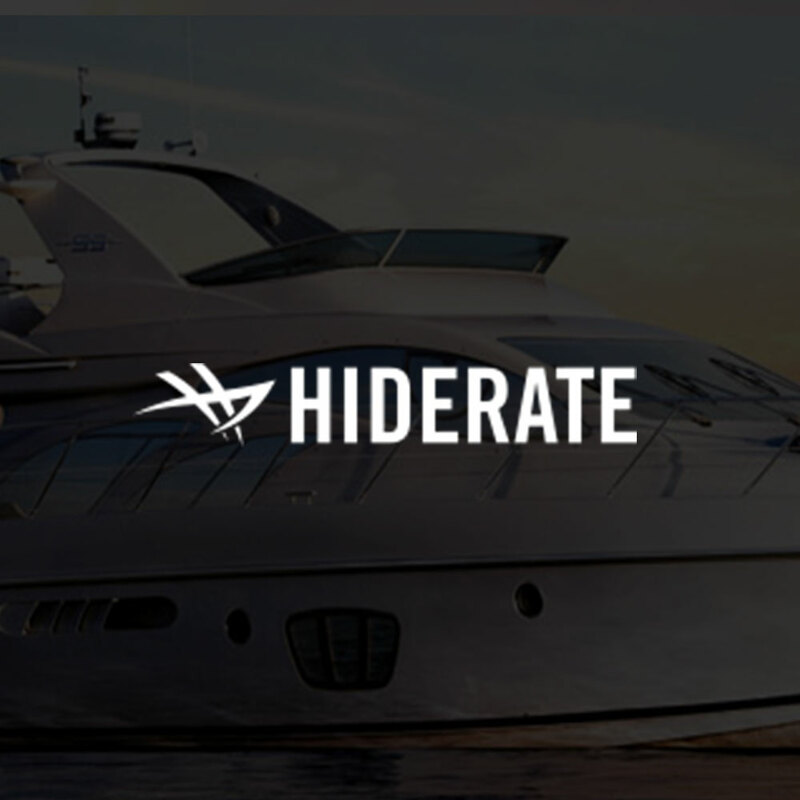 Hiderate was formed as the world’s first centralized yachting portal in order to give everyone the ability to learn what’s really going on and to find the best possible matches.